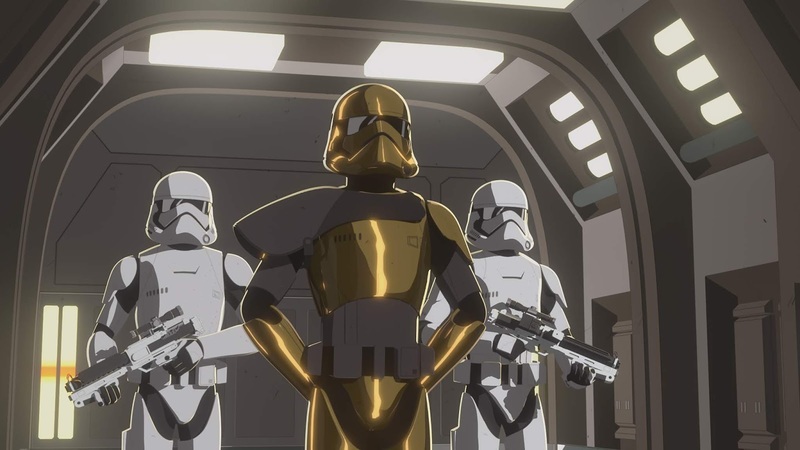 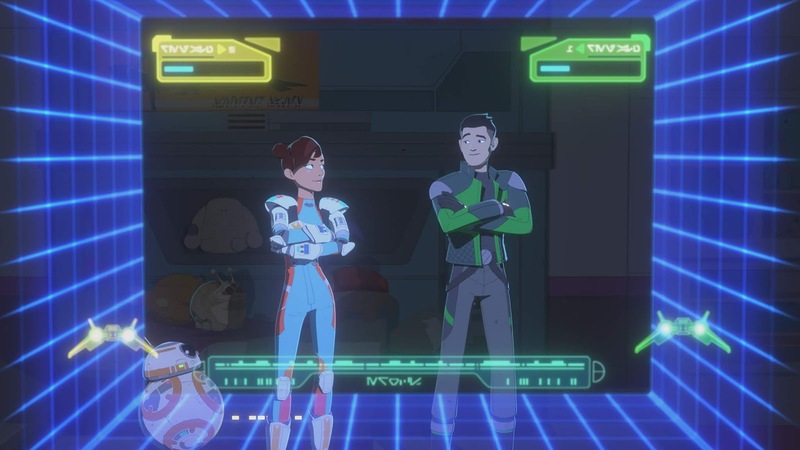 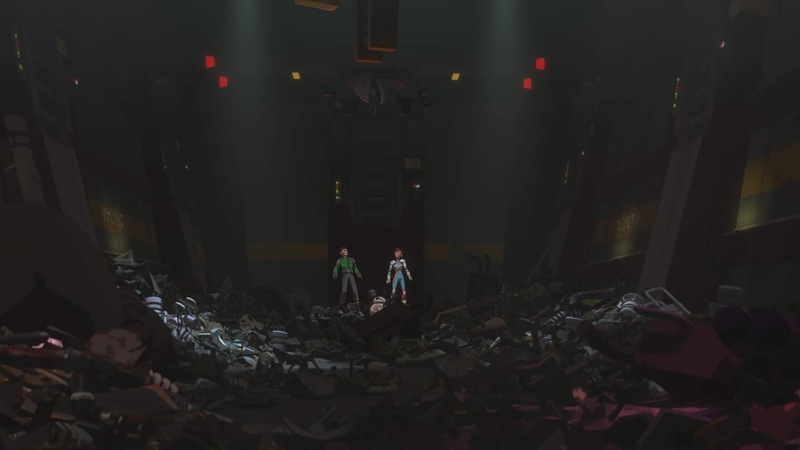 New Video and Images released for the next episode of Star Wars Resistance on SUNDAY, DECEMBER 2 at 10pm ET/PT on Disney Channel! In "Secrets and Holograms" - When a determined Kaz tries to discover the truth about Captain Doza, he and Torra embark on an adventure where they uncover more about the Tower than either bargained for. The new episode - "Secrets and Holograms" - will also be available SUNDAY, DECEMBER 2nd (12:01 a.m. PT) on the DisneyNOW app and Disney Channel VOD, giving kids and families access to the series wherever and whenever they want to watch.